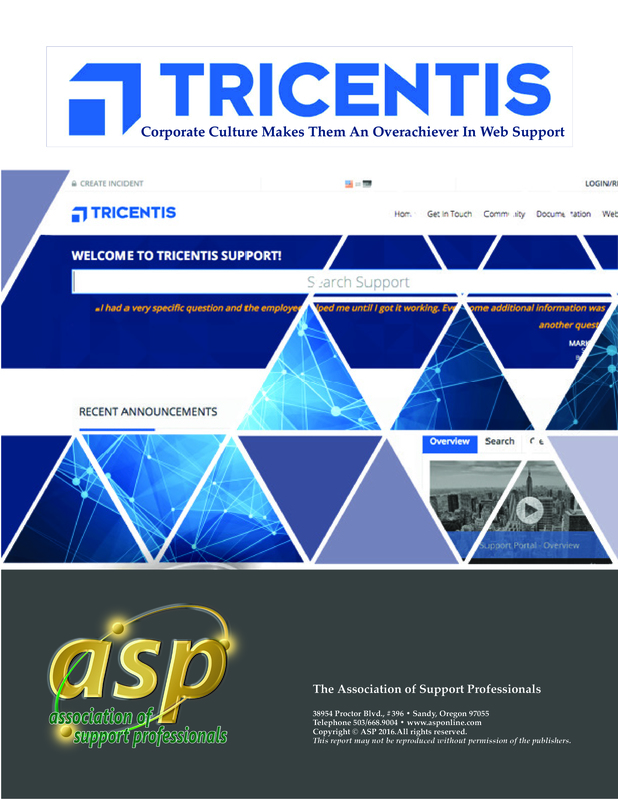 This year Tricentis was one of our Top Ten Best Web Support Sites, an annual competition that has been going on for 18 years now. They were the only winner in the small company (under $100 million in total corporate revenues) category. There were, however, only two small companies entered, so that does not seem to be too great an achievement, unless you look at the scores. Tricentis score beat over half of the large companies (over $1 billion) and those companies have many times the resources of Tricentis. 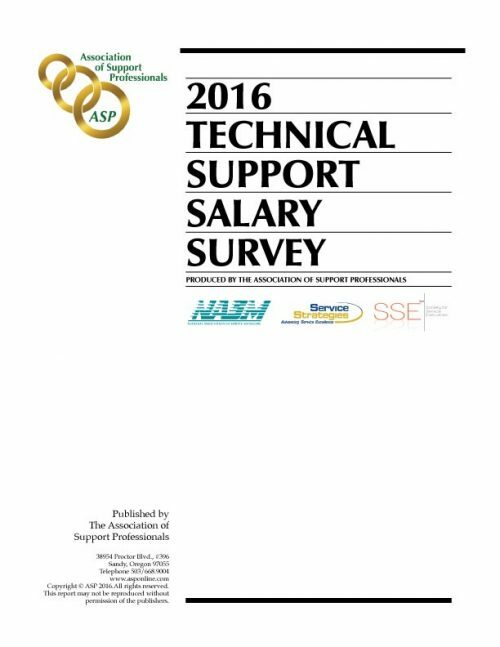 The company has around 240-250 employees total and approximately 40 in support. This information makes their achievement remarkable.